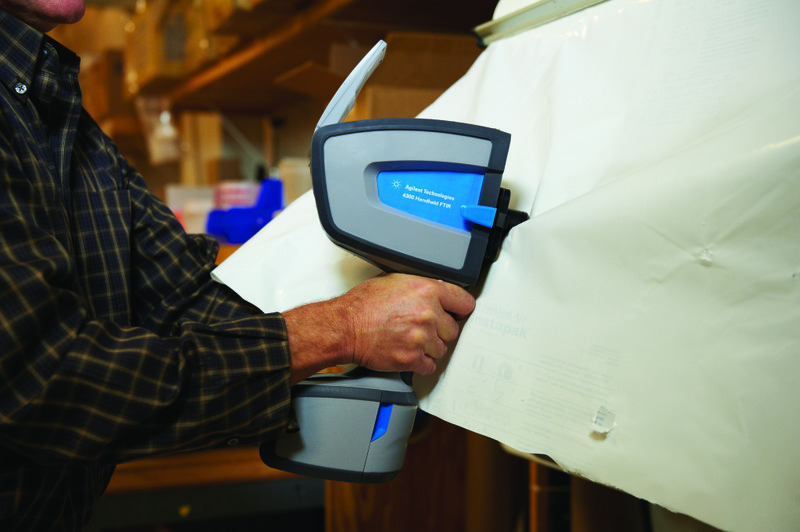 A variety of sampling interfaces (Diffuse Reflectance, External Reflectance, Grazing Angle, Diamond ATR, Ge ATR) allows the user to easily transition from one sample type to another while on the go, with no alignment or adjustments necessary. Sample types typically include infrared absorbing and scattering surfaces, reflective metal surfaces with coatings and films as well as analysis of bulk materials including powders and granules. The hardware design, along with the easy to use MicroLab Mobile software allows for experienced users as well as novice users to quickly utilize the system on the go. The high performance optics employed in the instrument allow for even the most difficult samples to be easily measured. This makes the 4300 ideal for a variety of non-destructive analysis applications. The analysis of Polymers, Coatings, Composites and even historical artifacts and artwork can easily be done in situ without destroying the sample or removing it from its location. 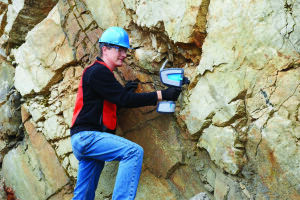 These benefits also make the 4300 the optimal analytical tool for both geological and soil science studies. MCT Detector: The thermoelectrically cooled MCT detector is best for applications that require high performance and speed – and for acquiring numerous spectra over large surface areas. 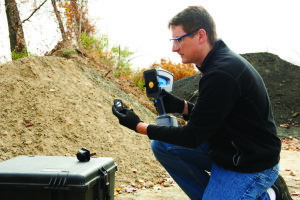 DTGS Detector: For routine analysis, the 4300 Handheld FTIR with the DGTS detector delivers broad spectral coverage. 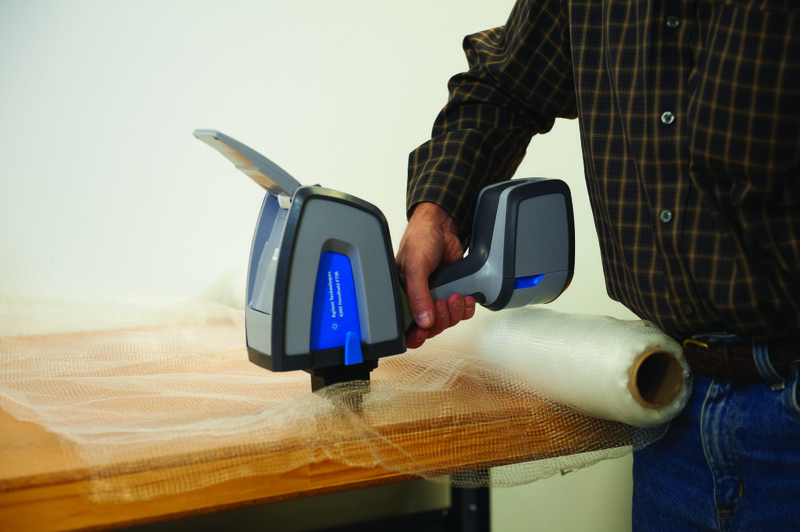 MicroLab Mobile Software: The MicroLab FTIR software reflects the design of the Mobile measurement hardware – powerful, reliable, simple to use and focused on what you need – answers.